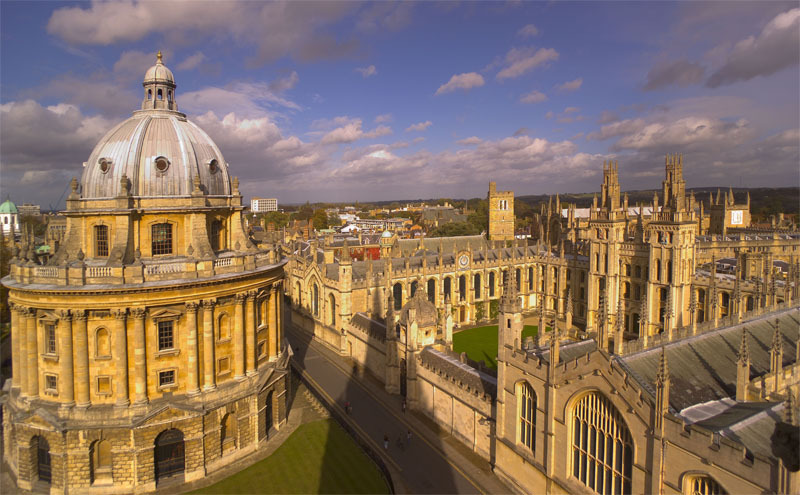 Oxford University has come top of the Times Higher Education worlduniversity rankings – a first for a UK university. Oxford knocks California Institute of Technology, the top performer for the past five years, into second place. But there are warnings the vote to leave the European Union could destabilise UK higher education and hinder work with academics abroad. The rankings show a mixed picture for European universities, while Asian institutions continue to rise. 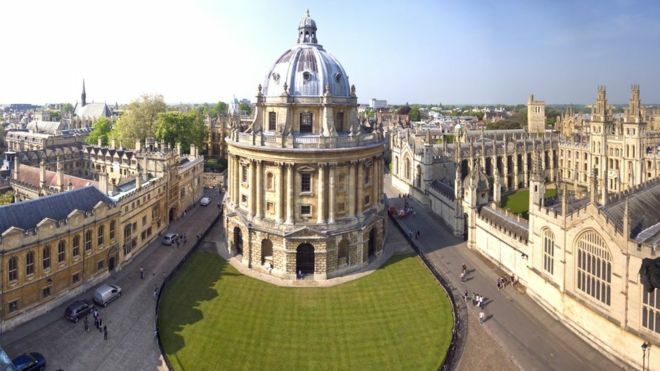 Editor of the rankings Phil Baty said it was “fantastic news” Oxford had come top, but the UK’s vote to leave the European Union was a big threat to the sector. “The referendum result is already causing uncertainty for the sector,” he said. “As well as some top academics reporting they have been frozen out of collaborative research projects with EU colleagues, many are admitting that they might look to relocate to a university outside the country. Beyond the UK, this year’s rankings present a mixed picture for Europe, which is increasingly under threat from the continuing strength of Asian institutions. Switzerland’s ETH Zurich is ranked ninth for the second year running. Germany has 41 institutions in the rankings, nine of which make the top 100. And, for the first time, the Netherlands’ 13 leading research-intensive universities all made it into the top 200. But other European countries are losing ground. A third of France’s 27 universities have slipped down the tables, while half of Italy’s 39 institutions have dropped down. France, Spain and Italy have each lost a representative in the top 200. 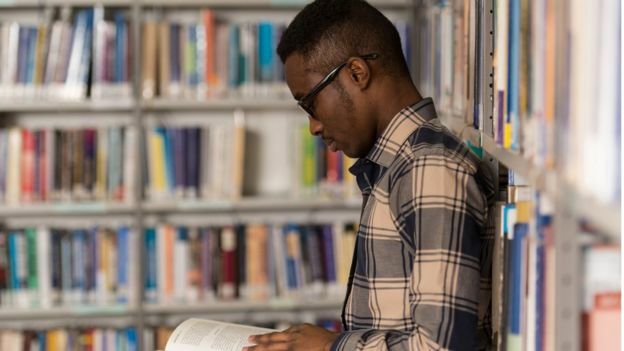 Central and Eastern Europe have also suffered, with just one university in the Czech Republic making the top 600, down from six last year, while three of Romania’s four universities drop to a lower band. Denmark and Finland are also seeing signs of slipping, with the universities of Copenhagen and Helsinki dropping 38 and 15 places respectively. Asia, however, continues to rise up the rankings. It has four new entries in the top 200 group, bringing its total to 19. China’s Peking University joins the top 30, in 29th place, up from 42nd last year, while Tsinghua joins the top 40 in 35th place, up from joint 47th. Five of Hong Kong’s six representatives make the top 200 – more than any other Asian region – and the National University of Singapore, Asia’s top university, stands at 24th, its highest ever rank. Education Secretary Justine Greening said: “Britain has long been home to some of the best universities in the world, and it’s fantastic to see a UK university top these world rankings for the first time. “We want to see this success continue and provide real opportunities for students up and down the country.